InstallBuilder installers support a variety of installation languages, including English, German, Japanese, Spanish, Italian, French, Portuguese, Traditional Chinese, Simplified Chinese, Arabic, Hebrew, Norwegian, Greek, Dutch, Polish, Valencian, Catalan, Estonian, Slovenian, Romanian, Hungarian, Russian and Welsh. We recently added support for right to left languages, and have added Arabic to the list of supported languages. If you require a language that we do not currently support, please contact us at support@bitrock.com. 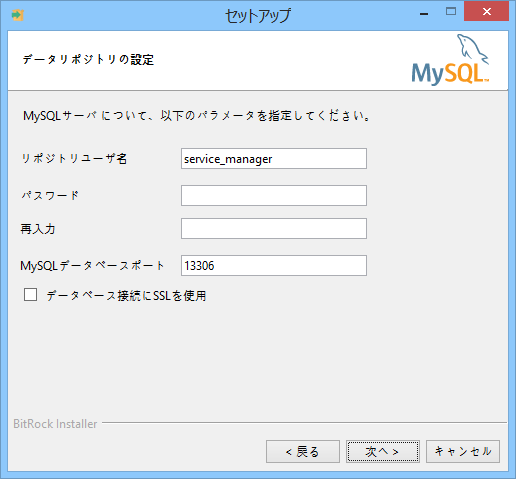 You can specify a language for the installers or let the user choose the preferred language from a list.